Exploit, protect and manage your Intellectual Property in this fairly new field. Mobile phones will become the tool for reading digital books, playing music and games, looking at images and watching films and TV. No matter if you are currently a traditionalist or somebody who already works for digital media, the development will affect all creators in one way or another. Are you already thinking of joining the next revolution in digital media and distributing your work through mobile phones or inventing software applications? This seminar will give you an overview of the legal framework including licensing, royalties, data protection issues, and offers advice from people that have developed successful business models. 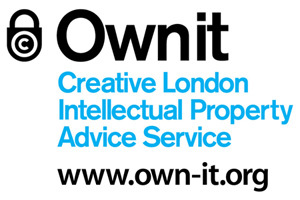 Own-it and Accelerator have invited a legal expert to explain the current legal framework surrounding distribution of content to mobiles. A successful business working in the field will talk about their business model and practice.